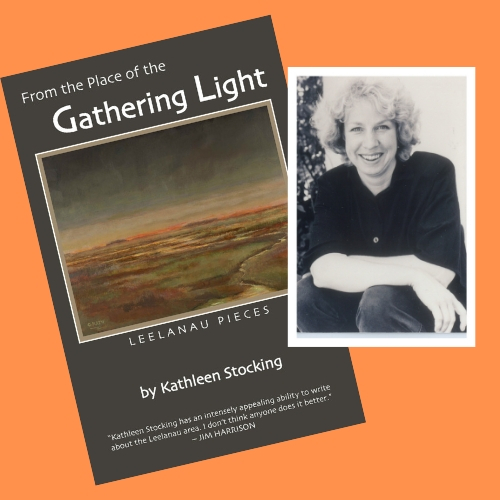 Please join us as local author and award winning Michigan essayist Kathleen Stocking introduces her newest book, From the Place of the Gathering Light. Kathleen combines hard-earned awareness of the larger world with a deeply felt personal knowledge and connection to the Leelanau Peninsula. This latest book is about the changes she’s seen on the Leelanau Peninsula over her lifetime and some prognostications for the future. Her newest book will be available for checkout at the library. You may also purchase a copy at Horizon Books. Shop local!